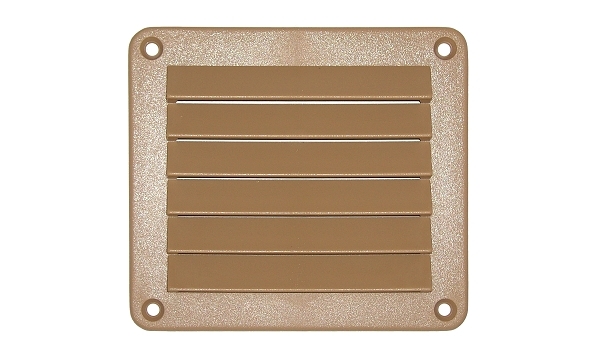 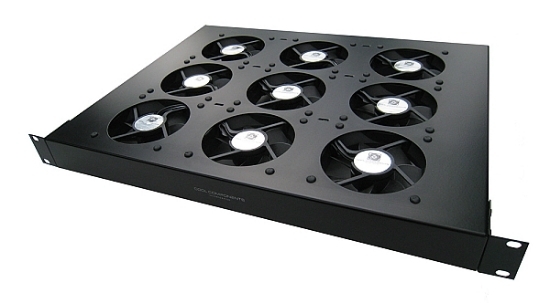 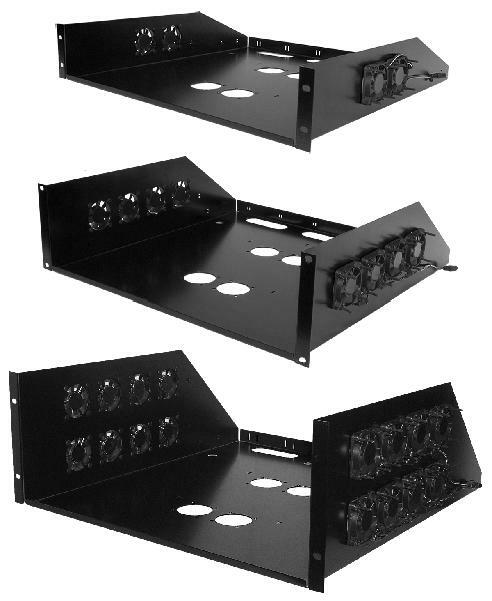 RF1-STD-BLK 1RU vented rack faceplates for standard 19" racks. 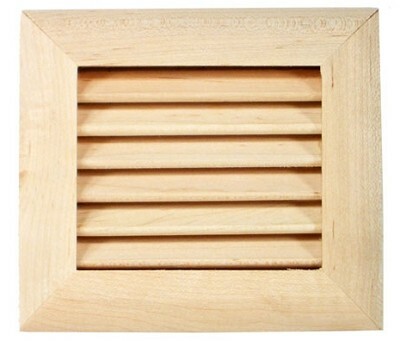 Cabinet Toe Kick Vent System.To Pull Cool Air in from the Toe Kick. 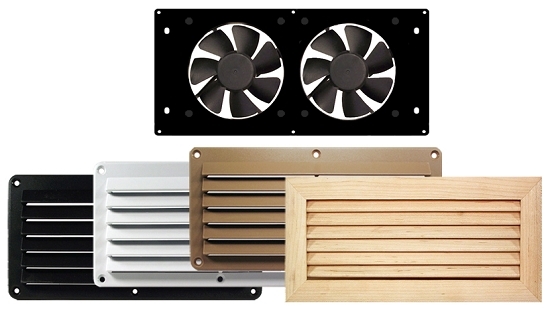 VS-S6-EXT-MPL-OAK. 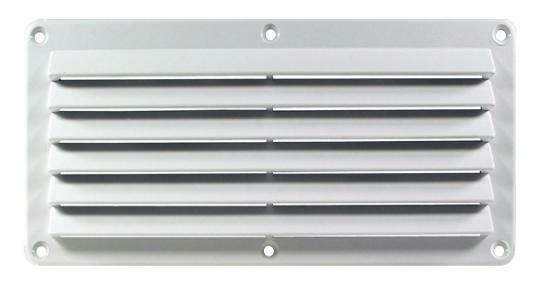 the 'EXT' version is configured for exhaust. 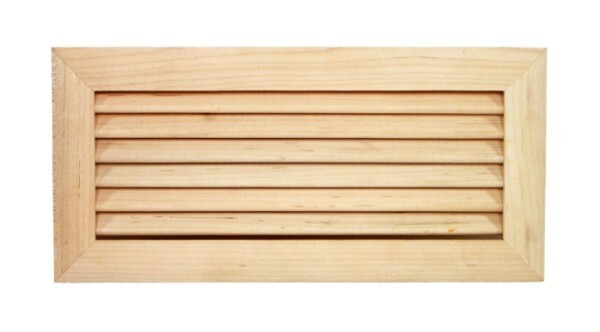 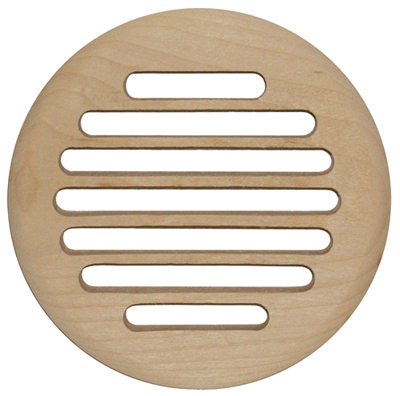 VS-S6-EXT-TEAK.the 'EXT' version is configured for exhaust. 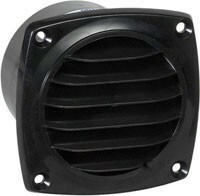 VS-S6-EXT-BLK-WHT.EXT' version is configured for exhaust. 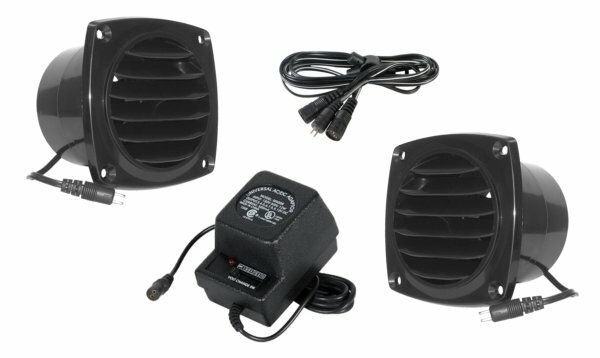 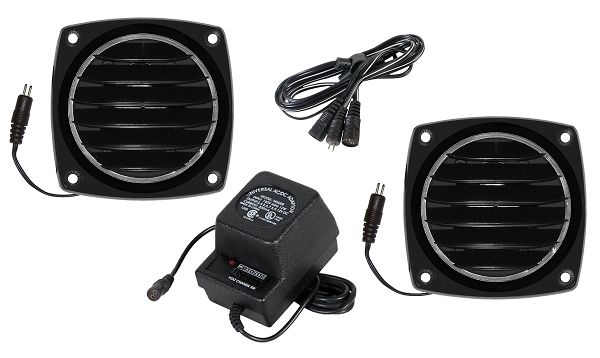 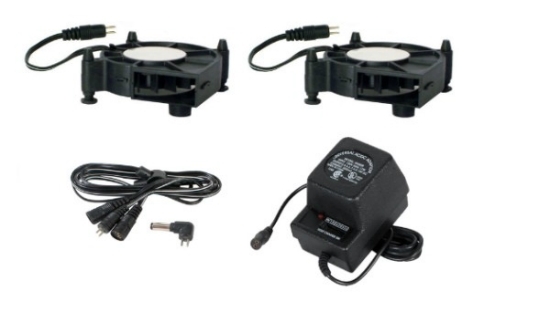 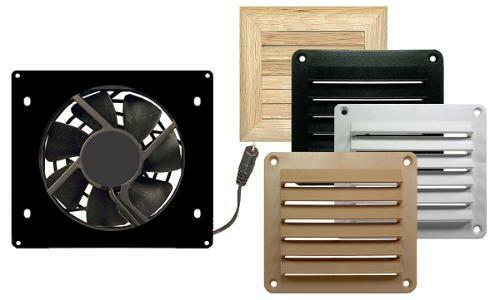 PK-HFL -BLK-WHT-TAN HiFlo Lite Package.Two HiFLo Lite Vents, Y-Cable, and Power Supply. 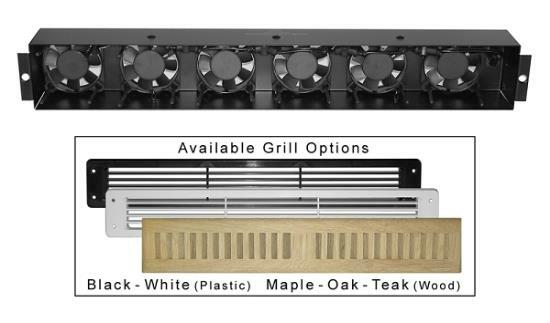 PK-HFL -MPL-OAK HiFlo Lite Package.Two HiFLo Lite Vents, Y-Cable, and Power Supply. 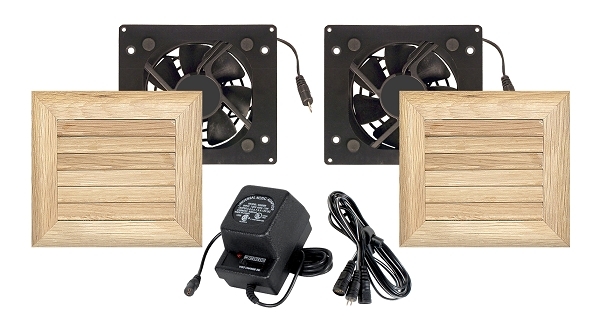 PK-HFL-TEAK HiFlo Lite Package.Two HiFLo Lite Vents, Y-Cable, and Power Supply. 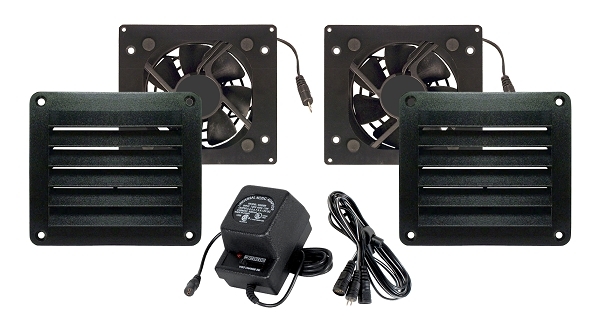 PK-EC Econo-Cooler Package.Two Econo-Coolers, Y-Cable, and Power Supply. 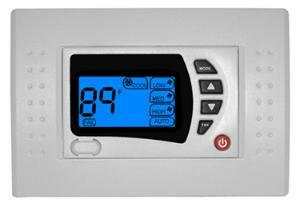 Basic Temp Controller (On/Off Only)Automated On/Off Control Based on Temperature. 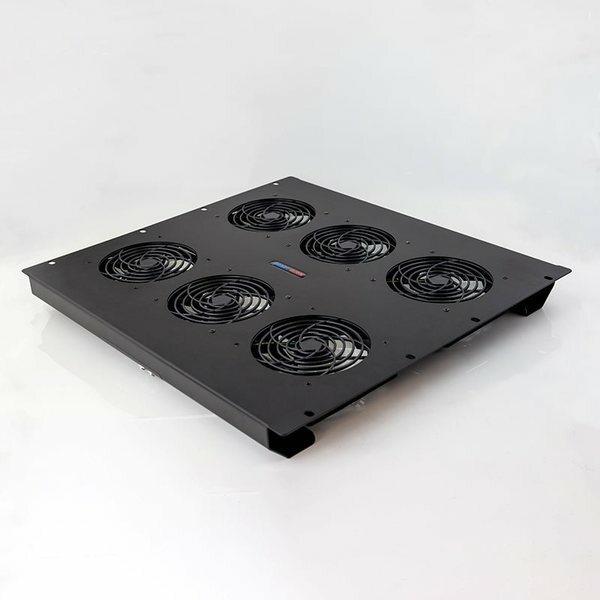 Advanced System Controllers.Fully Programmable for Advanced Control of All Low Voltage Fans. 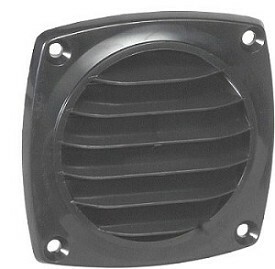 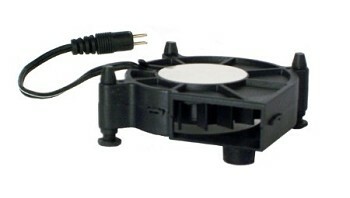 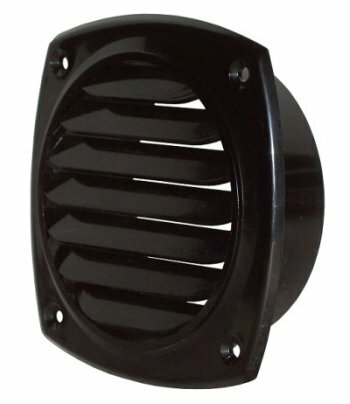 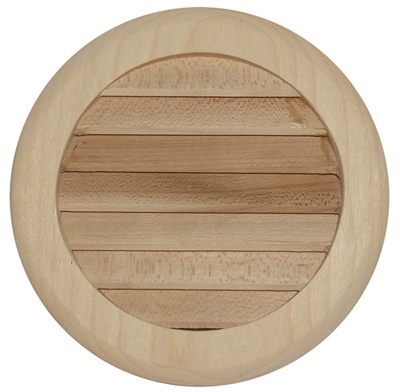 Grill for 4" Round Opening - ABS Insert Mount.Available in White and Black ABS Plastic. 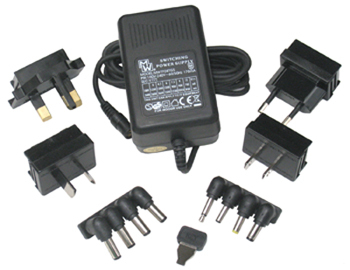 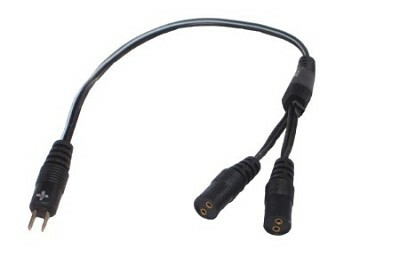 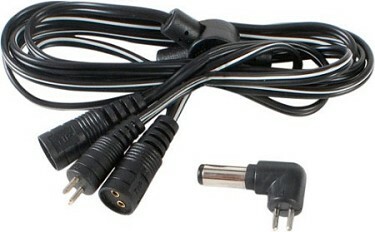 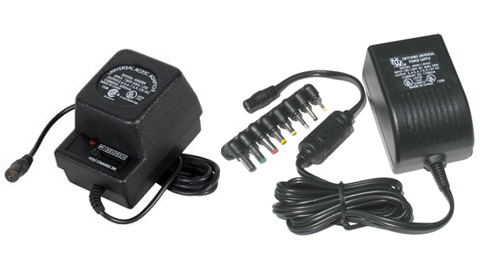 PA-YC-SL Power Y-Cable - Short Leads.Use for powering 2 units with one power supply. 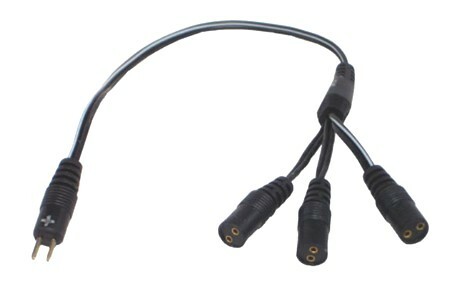 PA-TC-SL Power Tri-Cable.For powering 3 units with one power supply. 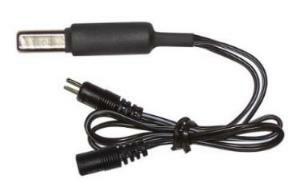 DC Plug - 2-Pin to 2.1 x 5.5mm.Used with our Cooling Products - 2.1mm coax end plug.